Luxury and boutique wedding photographers in Vancouver - Best Vancouver wedding photographer Jozef Povazan Photography studio. Luxury and boutique wedding photographers in Vancouver are creating bold everlasting images for lucrative couples who love art. 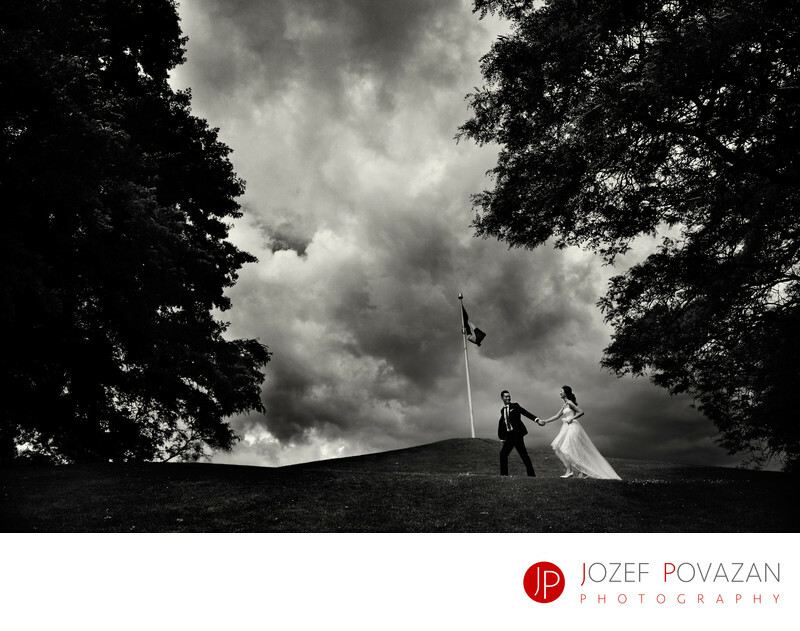 Award winning love stories created by Jozef Povazan Photography has been published in magazines and blogs worldwide and his striking images of brides and grooms and followed by their raves are simply fearless. Dramatic and cinematic look of his work brought him clients from around the world and he traveled to amazing destinations to photograph love and joy for hundreds of happy couples. To find out more about his work, approach and achievements send hime an EMAIL and get in touch with him long time ahead your wedding day to assure he might still be available for your wedding day.